Why I developed the 28 days, personal self-development e-course? BECAUSE THE FIRST RELATIONSHIP YOU HAVE TO GET RIGHT IS THE RELATIONSHIP YOU HAVE WITH YOURSELF. 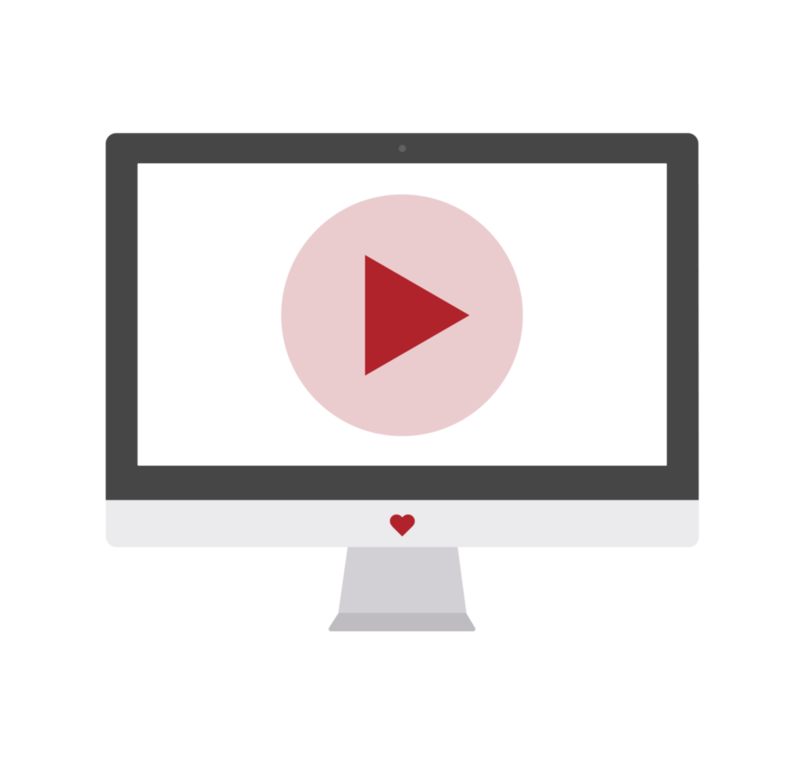 YOUR BEST SELF E-COURSE is a sneak peak of a proven system that firstly worked for me and secondly has worked for my clients! +POSTIVES OF WHAT THE 28 DAYS COURSE CAN DO FOR YOU! Take Action, to obtain your relationship goals and dreams! +RECEIVE 4 Personal Videos From ME during a 4 week period. 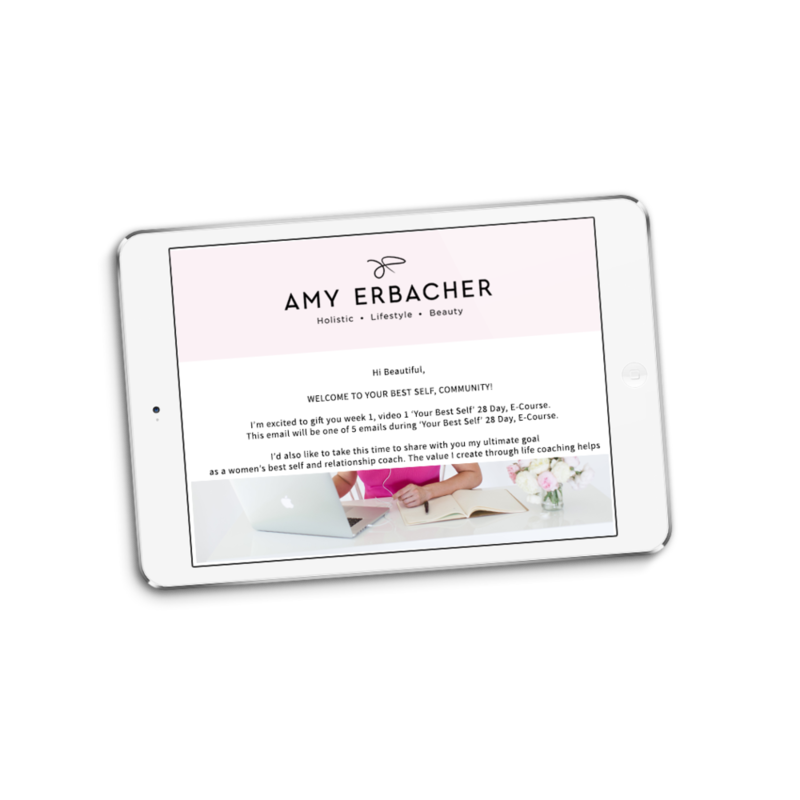 Think of me as your personal cheerleader to gently guide you towards your weekly BEST SELF & RELATIONSHIP goals. + 4 downloadable work sheets filled with personal tips and activities to do such as journaling and self-care rituals. 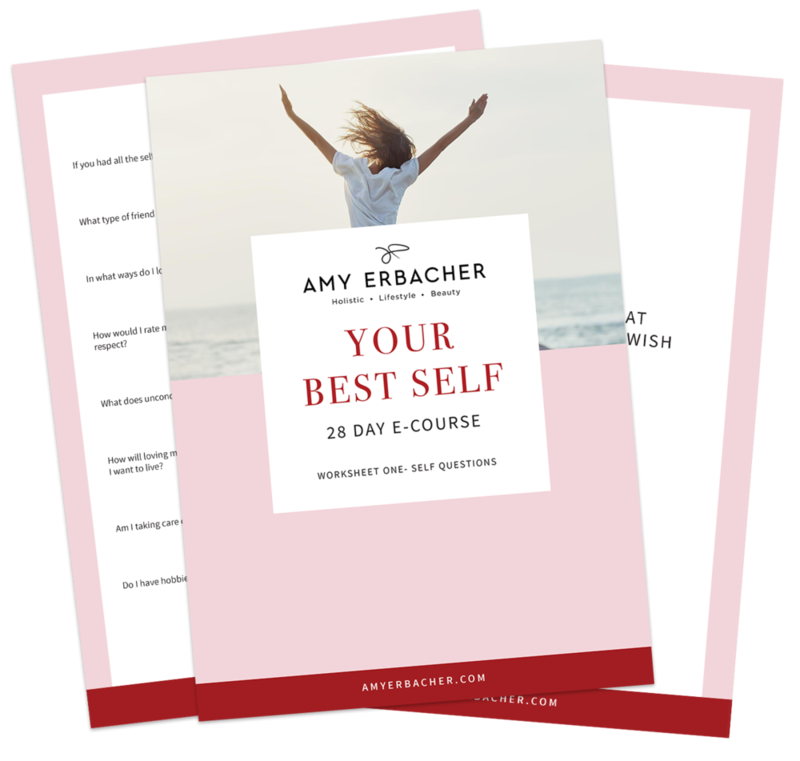 This E-Course has been designed to empower you to move forward and get unstuck from past hurts; self-doubt and lack of self-confidence -to take ACTION towards being YOUR BEST SELF. 3) Develop Healthy Relationship Boundaries + Find Your Voice. To Confidently Stand Up for SELF. 4) Emotional Cleanse- Letting GO of what No Longer Serves You.